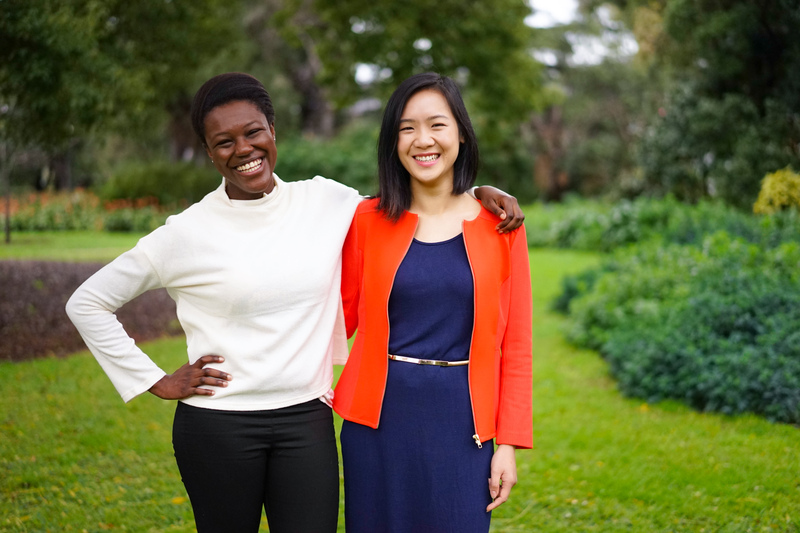 Yan-Ting Choong and Sarah Agboola knew that they wanted to run their own businesses. But neither knew where to start, or if they even could. I sat down with Agboola and Choong to find out what they've been doing, and how 3DS has helped turned their dream into a reality. The idea for m-Time (a personal Mumcierge dedicated to making sure that you and your family's needs are always taken care of) was suggested by Choong to her group during 3DS. After learning about the Asian concept of 'confinement nannies' – specially trained women who are engaged for short periods after childbirth to give the new parents a helping hand, Sarah loved the m-time idea too. Choong had also realised that in Australia, no such service was currently available to parents. > Agboola: Beta testing was a fun experience. It really clarified for us why the problem we were solving was important. 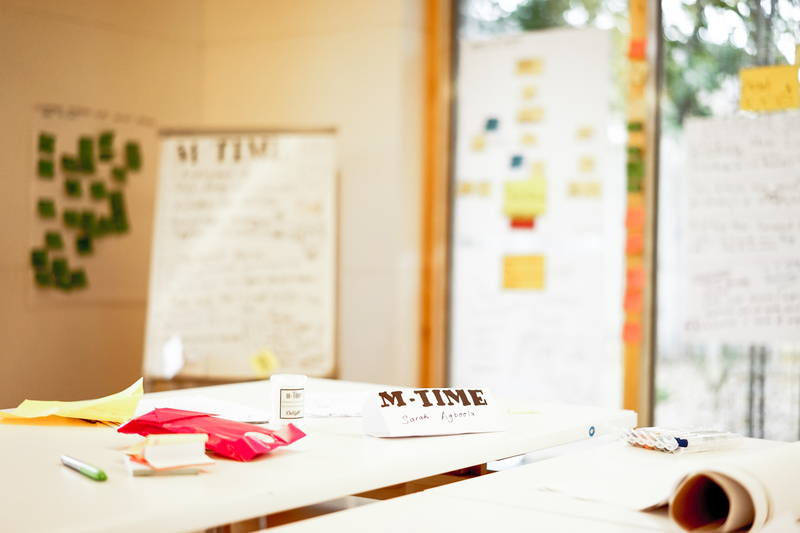 One of the most profound moments happened when we met up with a tester for an interview. We asked her what type of mums would need a product like ours. She replied, "mums like me", and started crying. Her whole family was interstate, her partner worked full-time and she felt isolated and overwhelmed all the time. She didn’t know it was possible to get help. > Choong: The mentors! The depth of their knowledge and experience was incredible. Having them on hand to workshop problems and lead us to consider our ideas in a new light was amazing. Having past 3DS alumni there was also really exciting. It let us see what could come of our ideas if we just stick to them. For me, a major discovery was "you don’t know what you don’t know!" 3DS made me realise areas I was lacking in, and provided the guidance and tools to fill in these gaps.